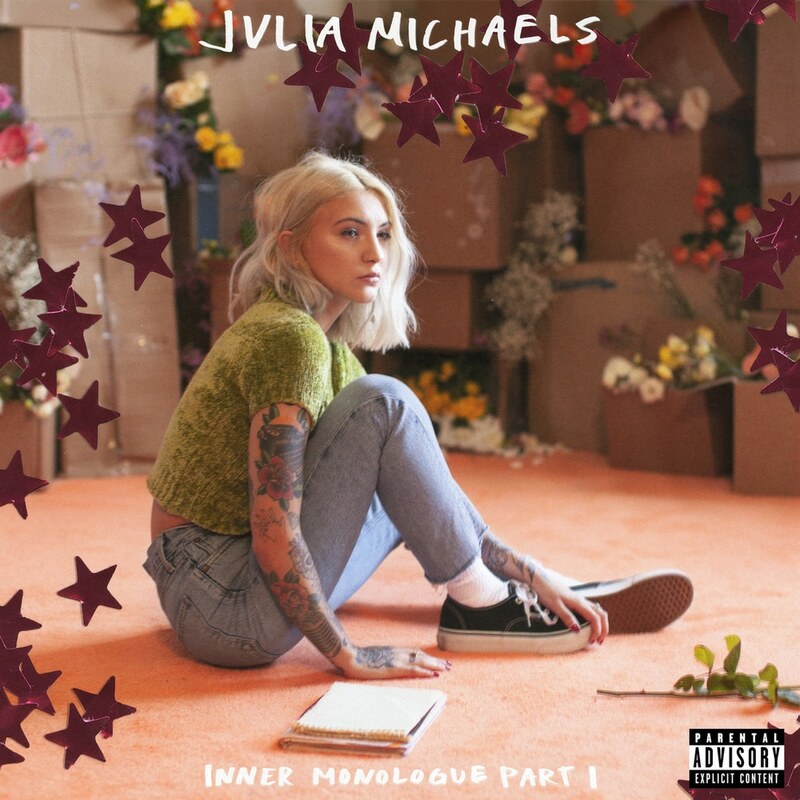 GRAMMY® Award-nominated multiplatinum singer and songwriter Julia Michaels has announced the release of Inner Monologue Part 1. The anxiously awaited new collection of songs is arriving via Republic Records and Universal Music Canada. The songstress personally broke the news to fans on social media. About the project, she wrote, “Couldn’t be more nervous if I tried. But here’s a piece of my mind and my heart.” It promises to be her most passionate, powerful, and personal body of work yet.